. .: VA - Deep, Vol. 13 - The Deeper Side of House Music (2014) :. .
.VA - Datatech vol 10 Tech House Selection (2013) . 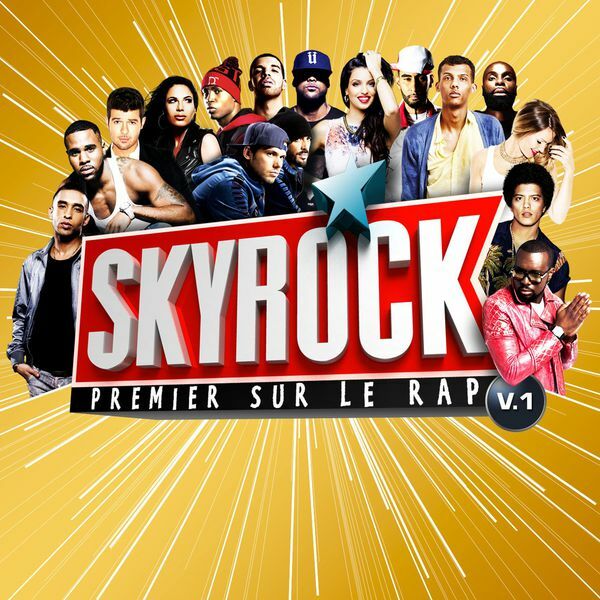 . .: VA - Skyrock 2014 (Volume 1) :. .
16. Casseurs Flowters - Bloqué (3:23)Un seul titre par ligne. Merci.